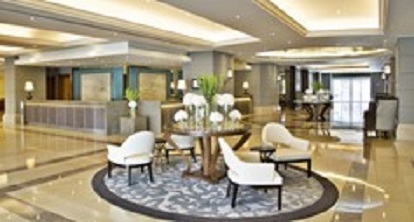 As fall turns to winter, and the daylight begins to wane, what better time to take a trip to the luxury five-star property Corinthia Hotel Lisbon in sunny Portugal. 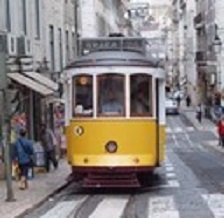 With a sub-tropical-Mediterranean climate and mild winters that offer up to six hours of sunshine each day over the winter months, Lisbon is the perfect destination to break the winter blues. 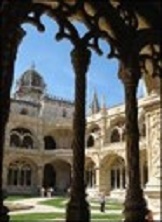 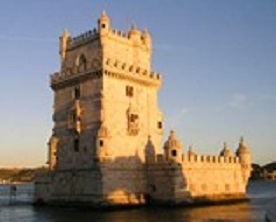 • 24-hour Lisbon card which offers special discounts and free access to Lisbon’s best museums and attractions such as Torre de Belem, Jeronimos Monastery, Calouste Gulbenkian Museum, and Santa Justa Elevator, among others. The package is valid for stays between December 15, 2017 and March 31, 2018, and must be booked before December 15, 2017.